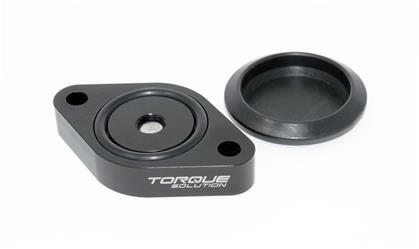 Torque Solution Sound Symposer Delete for the Focus ST deletes and blocks off the factory sound symposer. Our delete plate is a direct and easy install. Perfect for cleaning up your engine bay and adding a 1/8” NPT for an optional boost source (hose barb sold separately).